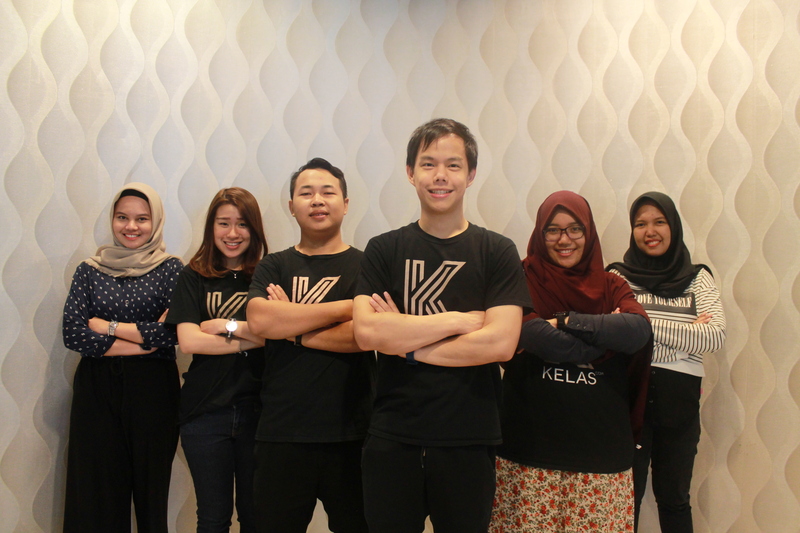 Kelas.com aims to bring out of the best of everybody that work with us, because performance drives confidence, and confidence drive happiness. We believe that employees well being comes first, then product, then customer, in that order. 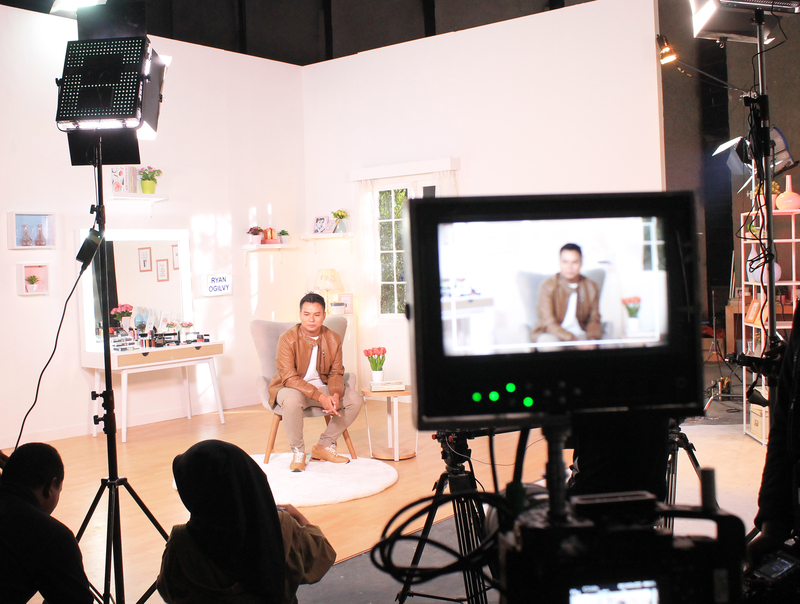 Please write some reasons why do you want to work at Kelas.com and what can you contribute to the company.